This necklace features a round pewter pendant with your choice of saying. 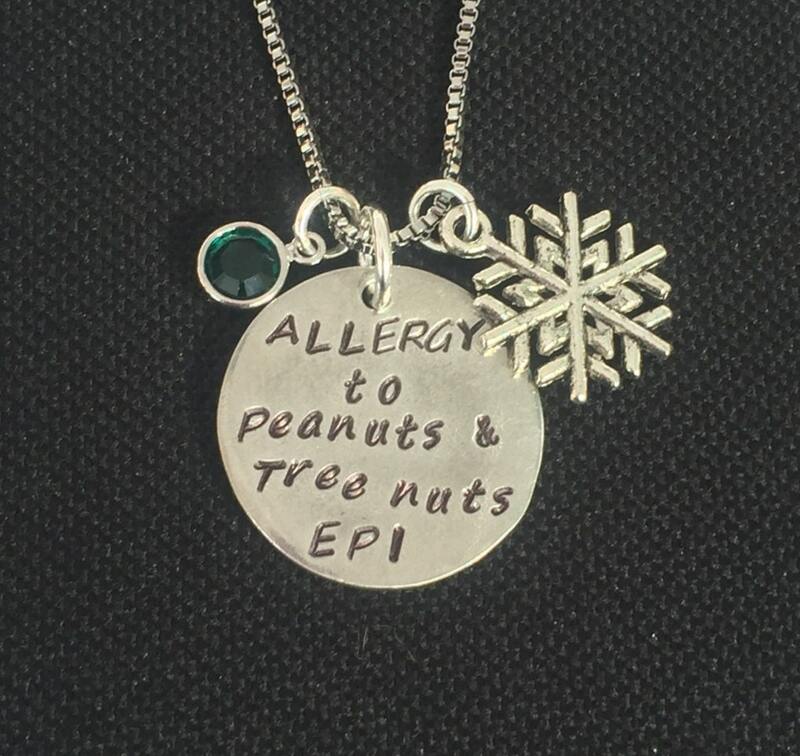 The pendant pictured is stamped with "Allergy to Peanuts and Tree Nuts, EPI". 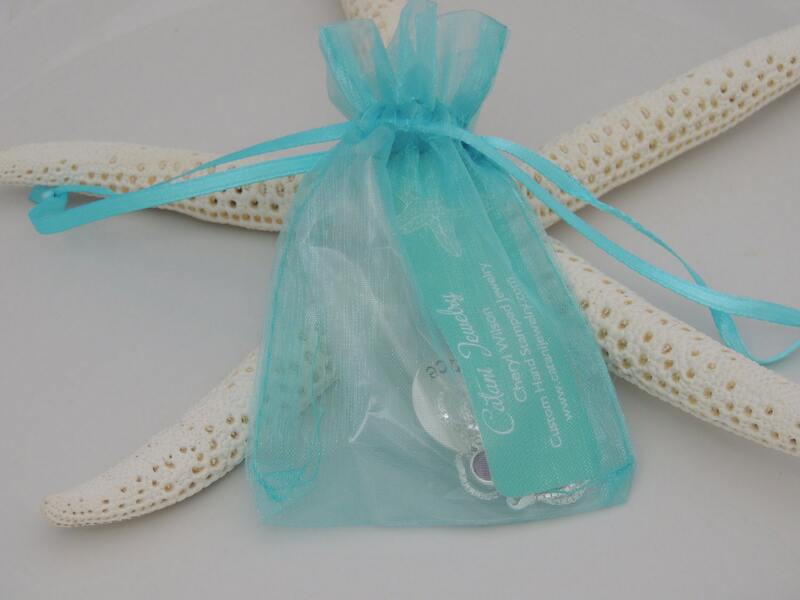 It also includes a pewter charm and your choice of Swarovski birthstone crystal. The necklace is finished with a beautiful box chain in your choice of stainless steel or sterling silver. *The pictures show the necklace with the stainless steel chain. The hand stamped pendant measures 25mm (1") in diameter. Please leave me a comment in the notes to seller section at checkout with the text you would like hand stamped on the pendant. Please also include the Swarovski crystal birthstone that you would like. Please choose your charm option and necklace length from the drop down menu at checkout. 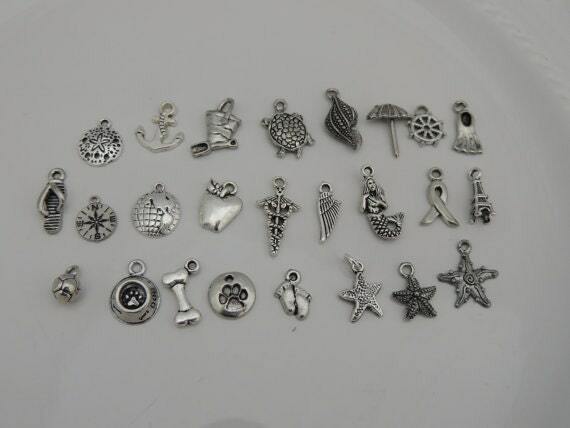 Charm options are listed in the order they are in the picture (left to right). The snowflake is not pictured, but is listed last in the drop down menu. Thank you. I am also able to make this necklace with all sterling silver materials. Please convo me if you would like to order this in all sterling silver. Thank you. 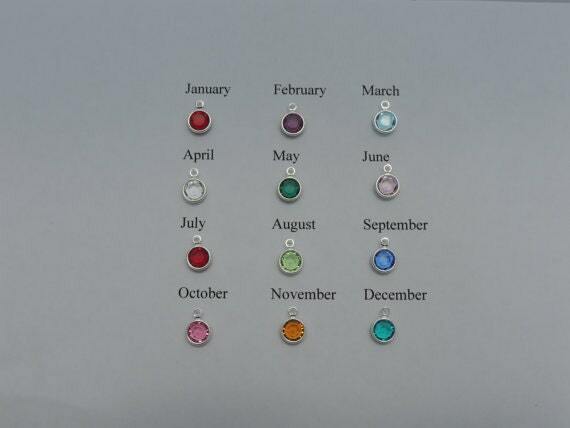 Please leave me a comment in the "notes to seller" section with the Swarovski birthstone month. Thank you. The necklace turned out beautifully. The letters are clear and easy to read. Seller was very accommodating and the transaction was super easy! Pretty piece of jewelry as well. The item shipped and arrived when seller said it would. I would order from this seller again so far! Thank you! just perfect!!!! looks great and is a life saver. excellent service!!! 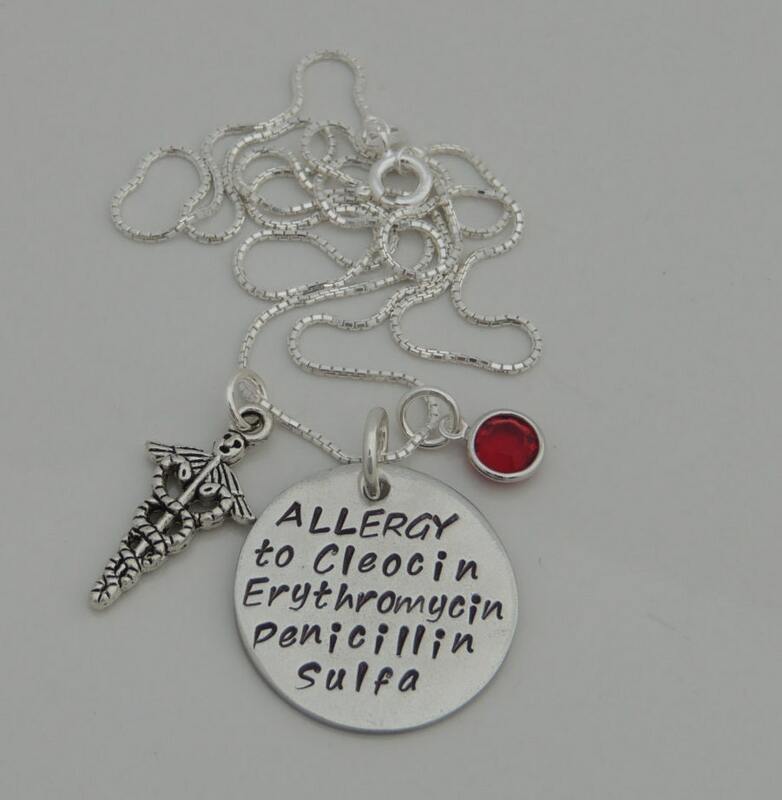 I got it very quickly, and all 4 of my medication allergies were able to fit on the pendant. I LOVE IT. It is the most attractive piece I could find that suits its purpose. I haven't taken it off since I got it. Thank you so much!